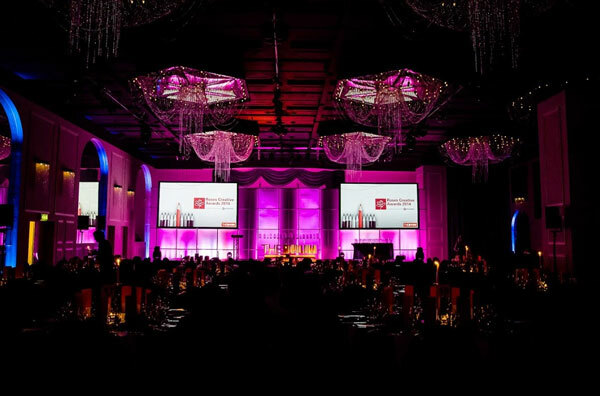 The month of May has brought us great success, our highlight was our finalist nomination for ‘The Roses Creative Awards 2014’ by the Drum magazine. 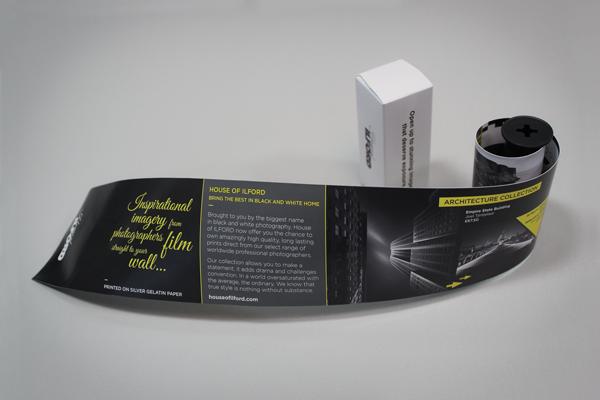 Our shortlisted entry was our direct mailer piece for ILFORD Photo’s new wall art venture Houseofilford.com, we developed a film roll which featured a collection of their unique wall art. The Direct mailer piece was sent out as a mail drop to Interior designers & Magazine editors, also featuring as a talking point at this year’s Ideal home show. 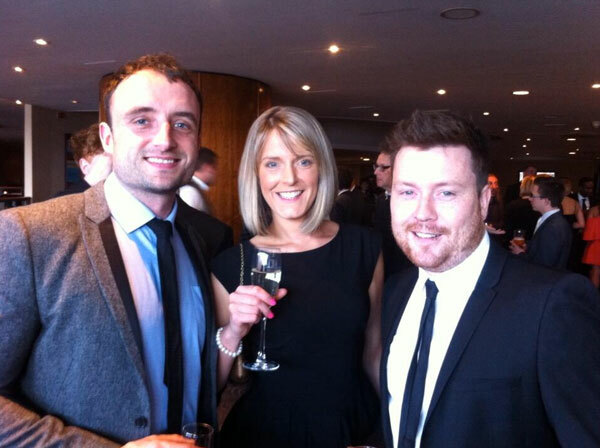 We attended the ceremony amongst great company, amongst the finalists were TBWA, Mccann, Ideas by Music and Elmwood. We had a warm reception at the Mecure Manchester Piccadilly Hotel, where we were served champagne giving us an opportunity to relax & meet and greet other agencies before heading in to the main event. Slowly but surely the room began to fill with smart suits, stunning dresses (as our design team set the bar high). We are already inspired and brimming with ideas for what we can enter for next years awards. If you would like to work with us on creative campaigns in the future, get in touch and see how we can take your marketing in a new direction.